We will be CLOSED on Monday, August 3rd. Normal store hours will be in effect on both Saturday, August 1st and Sunday, August 2nd. We hope you all enjoy this last long weekend of the summer! 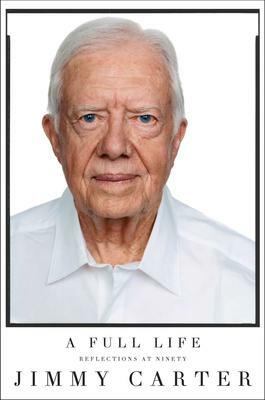 Jimmy Carter, one-time President of the United States, has already written 28 books on his life before, during and after that special time. In this one, as he turns 90, he sums up some of the highlights of what he rightly calls a full life. He grew up in a small community near Plains, Georgia, where his family were the only white people, but racism was almost unknown. His father was a successful farmer and merchant and Jimmy pitched in and learned to love the life. He joined the Navy, however, and nearly lost his life twice serving on submarines. He returned to civilian life, picking up his father’s work, selling peanuts, and getting into local and state politics, eventually becoming Governor and then deciding to run for President. The section on the White House is full of amusing anecdotes and also contains the odd poem which he enjoyed writing. The book also contains watercolours by Carter. He writes, “my efforts to woo the news media were not successful.” He did not win re-election, but returned to Plains. Here he and his wife founded The Carter Center, a nonprofit organization dedicated to improving the lives of people around the world. He was awarded the Nobel Peace Prize in 2002. 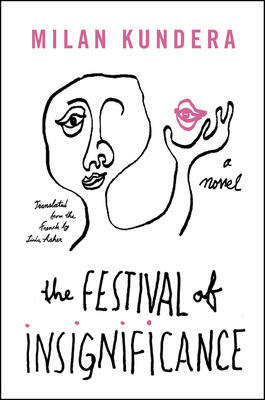 The Franco-Czech novelist, Milan Kundera, has long been loved for his sly, witty books on modern life, some of the best-known being: The Book of Laughter and Forgetting, Ignorance, and The Unbearable Lightness of Being. 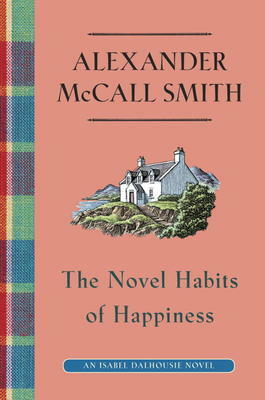 It’s 15 years since his last book and critics suggest this may well be his final summing up. The new book is the story of the friendship between four men living in Paris. They are an odd collection: Ramon is in his 60’s and retired from teaching in a university; Charles is in his 40’s and caters for parties; Caliban is an actor looking for work; Alain is younger and still trying to reach his mother, who abandoned him in childhood. The women are mostly absent and pretty unappealing. But for the men, their friendship is sacred and Kundera, a famous ironist, is completely sincere when he writes about this. There was a wonderful service for Peter Dawson several weeks ago and all the wonderful comments about Peter from friends and supporters of Books on Beechwood were very much appreciated. 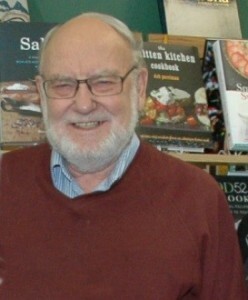 We shall certainly miss Peter’s guidance and humour at the bookstore. As Peter would have wished, Books on Beechwood will carry on the tradition of serving the nearby communities of New Edinburgh, Vanier, Lindenlea, Rockcliffe, Manor Park and Sandy Hill as well customers from further afield, both inside and outside of Ottawa. We thank you for your ongoing support and we hope to be serving book-lovers as an independent bookstore for book-lovers for many years to come! 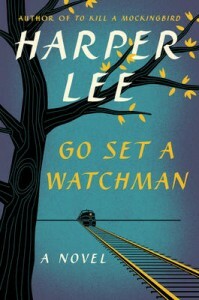 “Go Set a Watchman features many of the characters from To Kill a Mockingbird some twenty years later. Returning home to Maycomb to visit her father, Jean Louise Finch—Scout—struggles with issues both personal and political, involving Atticus, society, and the small Alabama town that shaped her. You can pre-order Go Set a Watchman before its release date by calling Books on Beechwood or by dropping in at the bookstore. Clifford Jackman will be at Books on Beechwood for a signing of his new book, The Winter Family, on Saturday, 11 July 2015 from 1:00 to 3:00pm. 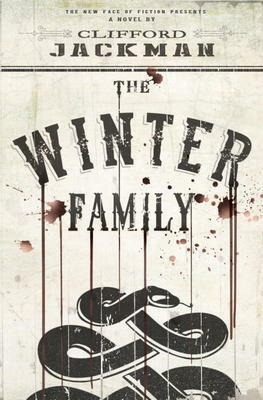 “… The Winter Family is a hyperkinetic Western noir and a full-on assault to the senses. Clifford Jackman was born in Deep River and raised in Ottawa. He is currently practising law in Richmond Hill, Ontario. Now that summer has (really!) 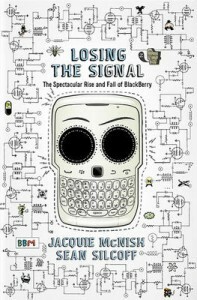 arrived, come in and check out all the great new summer reads at the bookstore!